Just WOW! Frosted Blue is an azure blue with Black onyx running through. 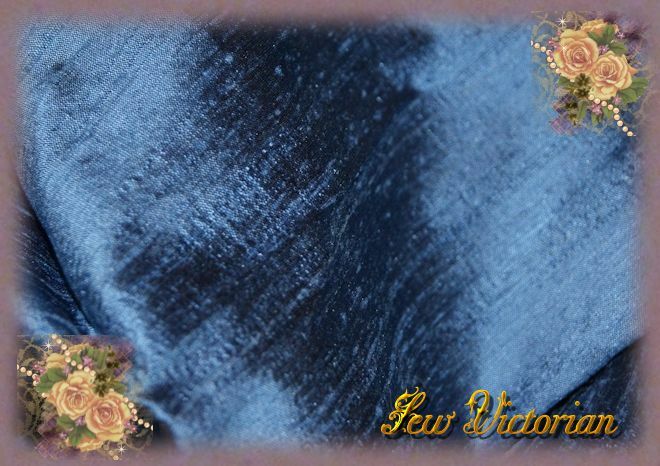 A stunning silk for so many applications.